The galleries will link you out to Flickr. *PLEASE REGISTER IN ADVANCE! You can enter your painting selection in the "host" field, or email it to kate@artinisartlounge.com. This helps us know you're coming & that we are ready for you! Please note any color changes. With hundreds of paintings in our library, it happens quite often that you might not see THE one you want to paint on the calendar for a LONG time. Now's your chance to paint it! This session is not a step-by-step guided class, but we'll set you up with everything you need to paint the painting that you REALLY want to paint. Most have written out instructions, some don't. 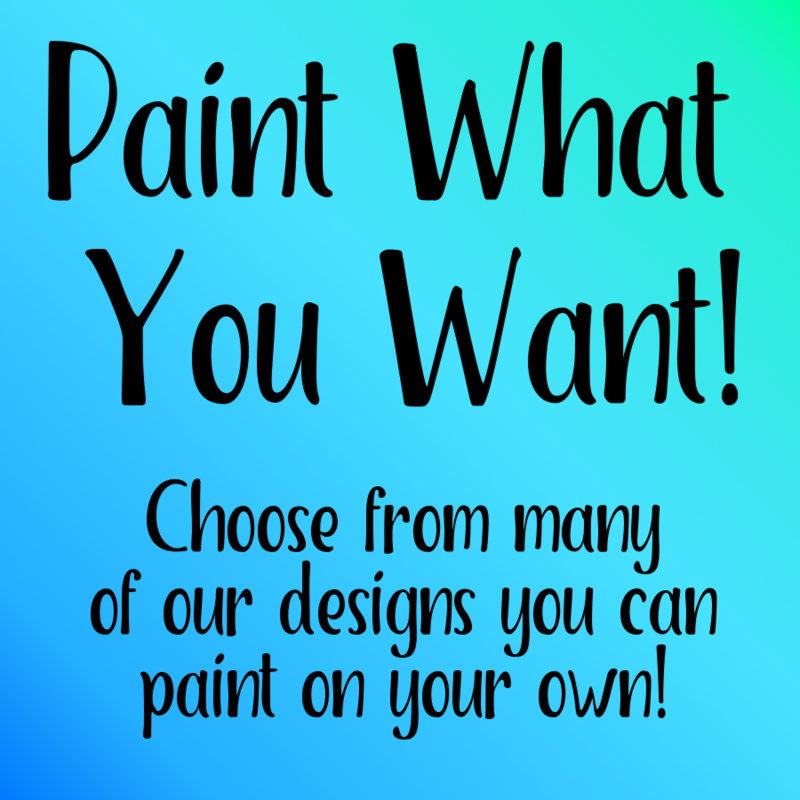 To ensure yours does, register as soon as you know what you want to paint and I'll create the directions for you. Check out our Facebook painting albums to select yours. Do keep in mind, there are a few that we do not suggest anyone try on their own unless you're a seasoned artist.